Each day our society is becoming more and more complex. Kids now have three sets of grandparents. Sexual addiction for men and women is growing at an exponential rate. Divorce is at an all time high — for Christians. This is our reality. Ten years ago, Morningside Church launched Celebrate Recovery and since then hundreds of lives have been changed and continue to be changed. CR was designed as a program to help those struggling with hurts, habits and hang-ups by showing them the loving power of Jesus Christ through a recovery process. Since CR started in 1991 other recovery ministries and small groups have started to further enhance the healing and growth of all Christians seeking change. 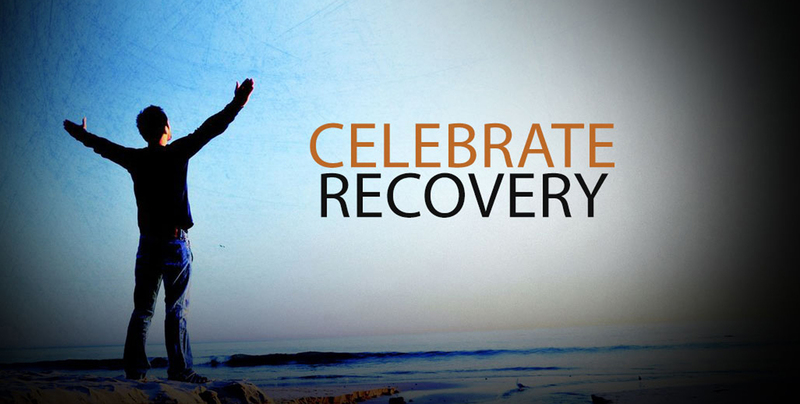 Feel free to take a look around at our many options for recovery.